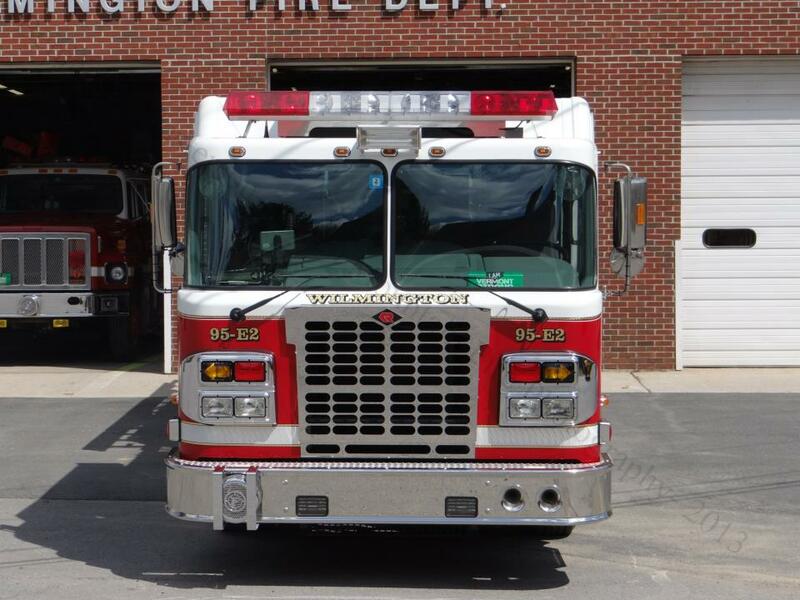 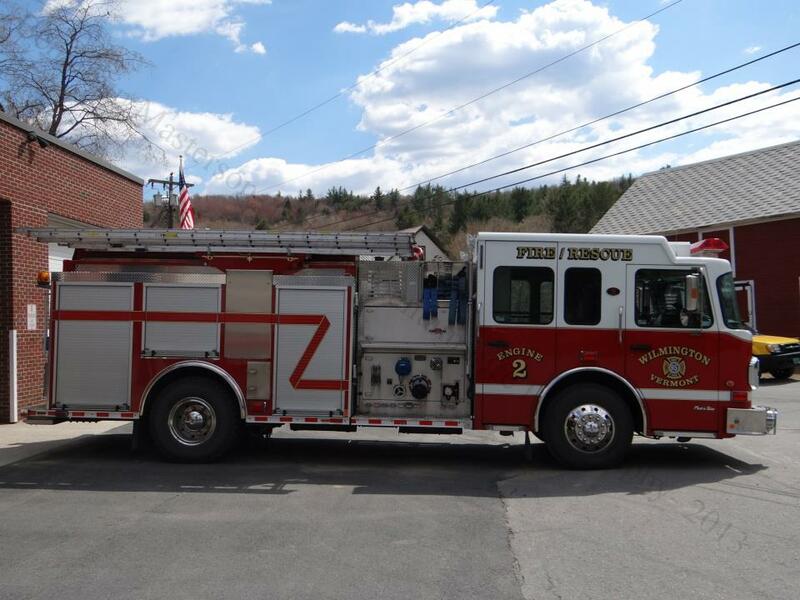 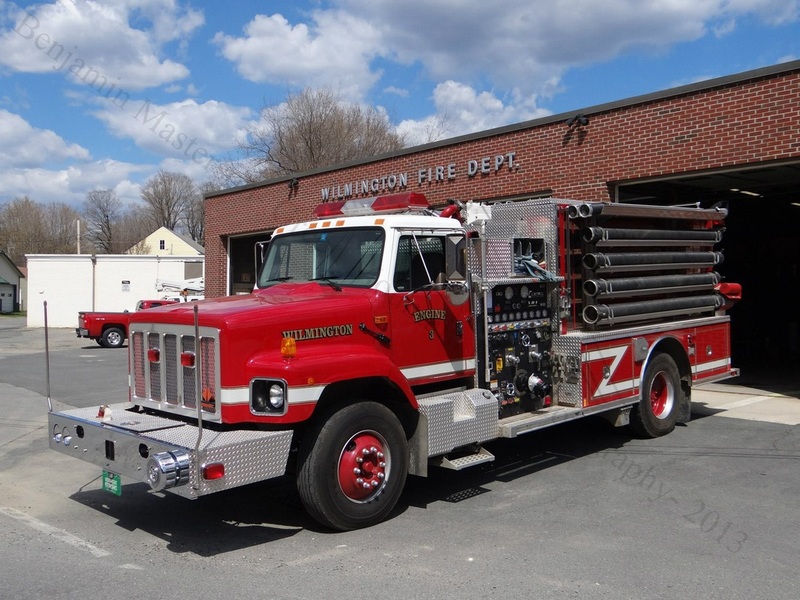 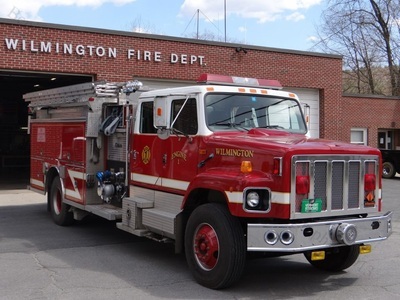 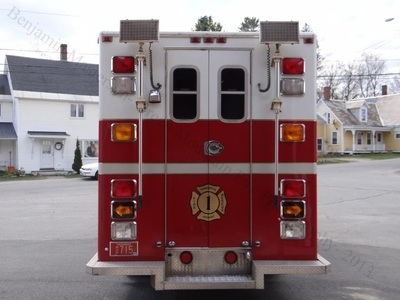 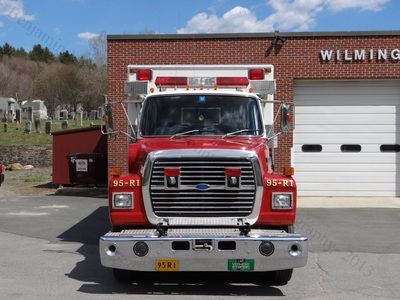 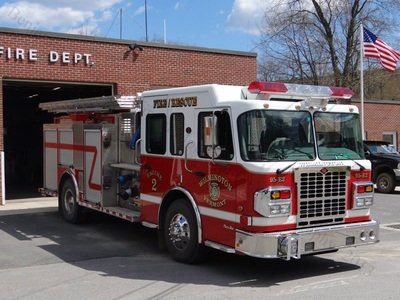 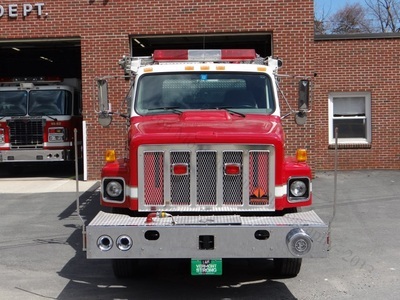 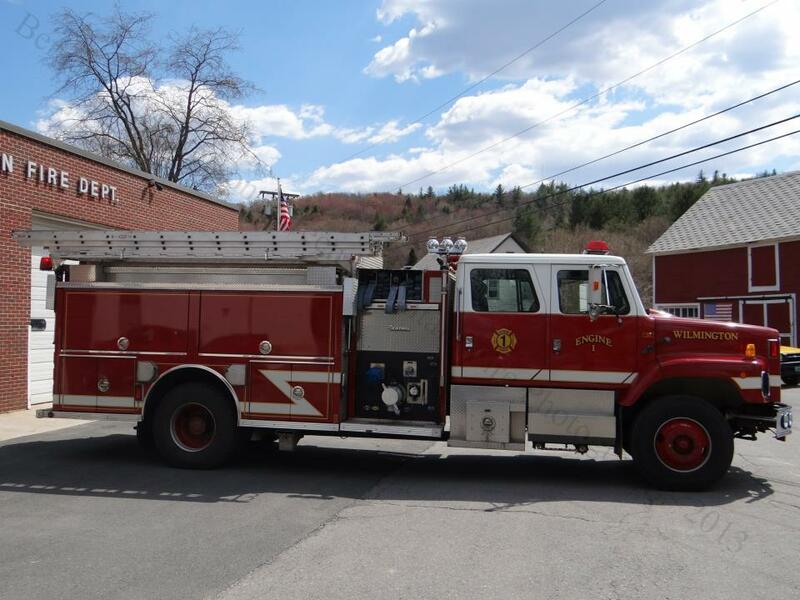 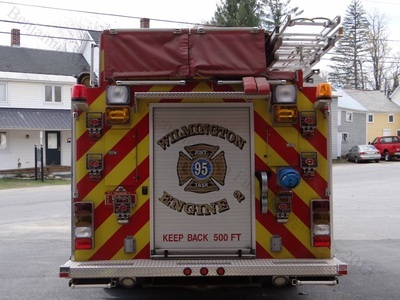 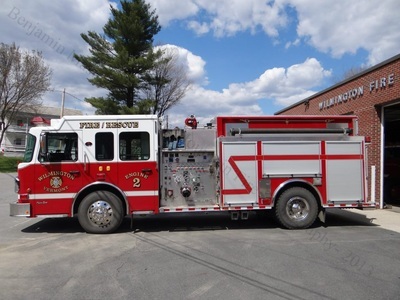 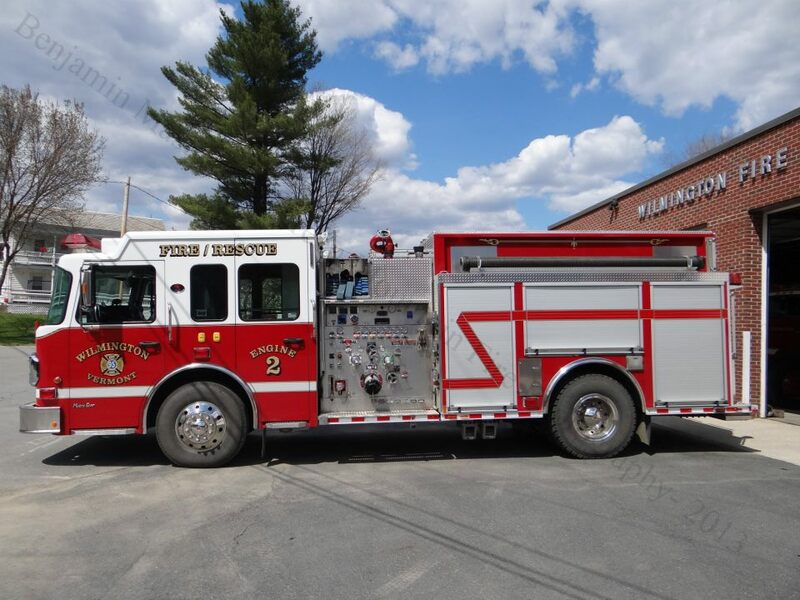 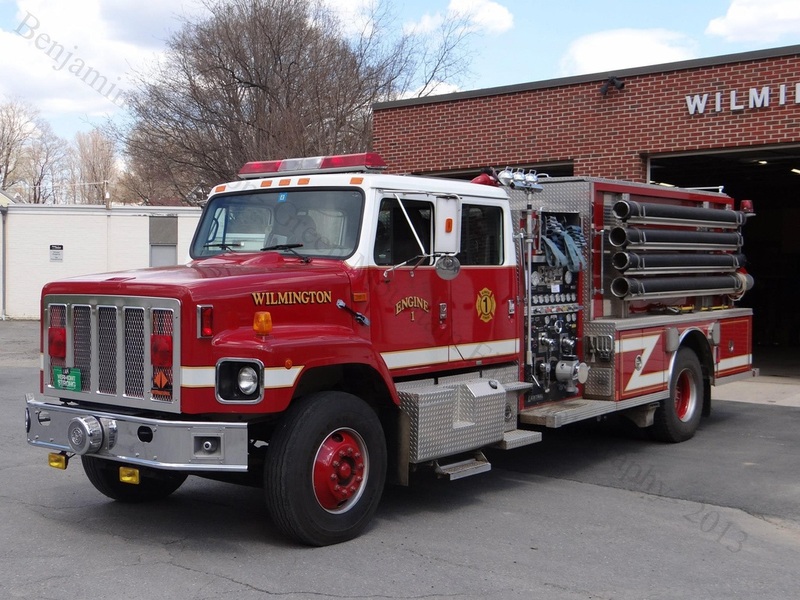 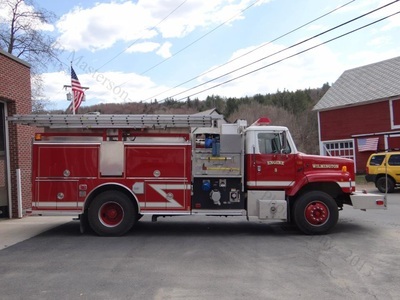 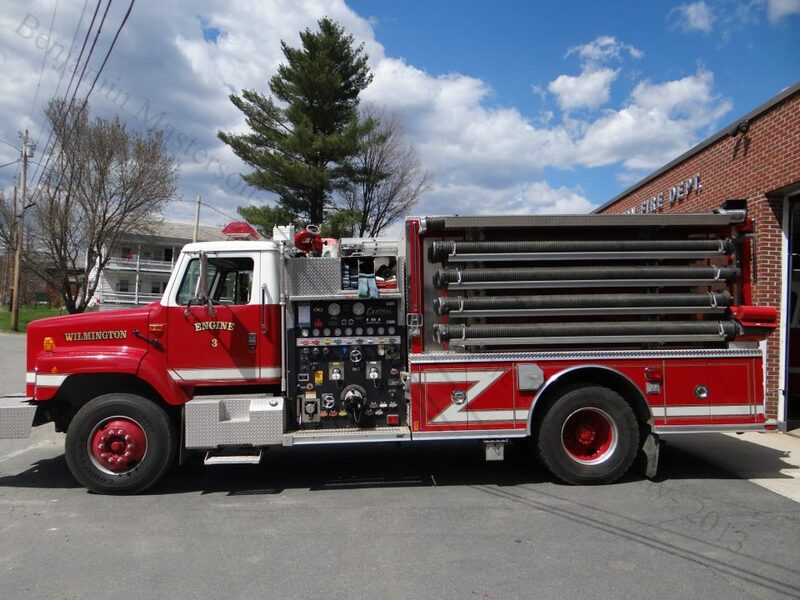 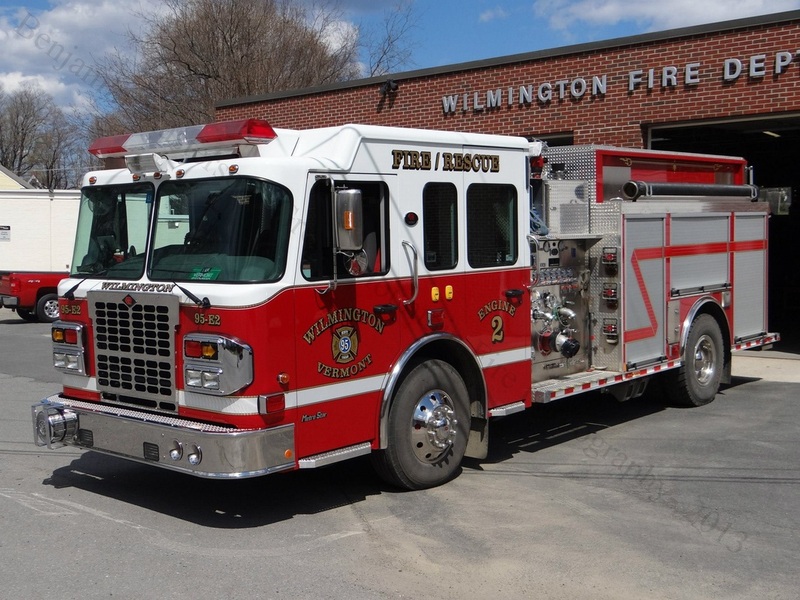 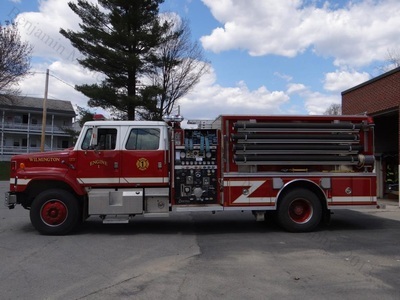 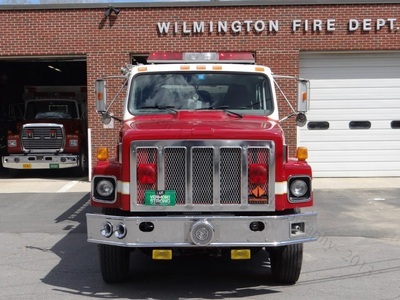 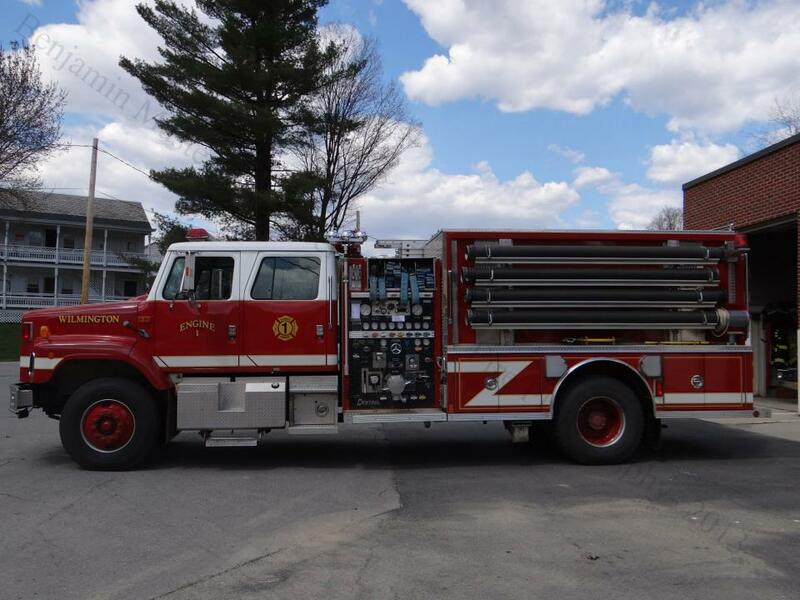 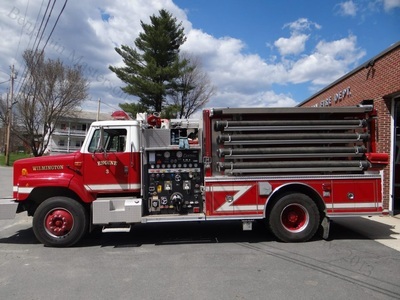 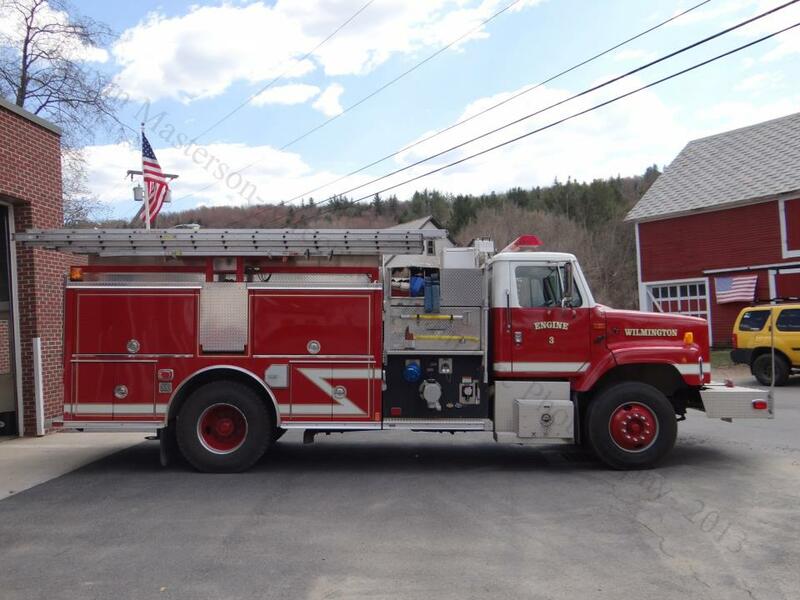 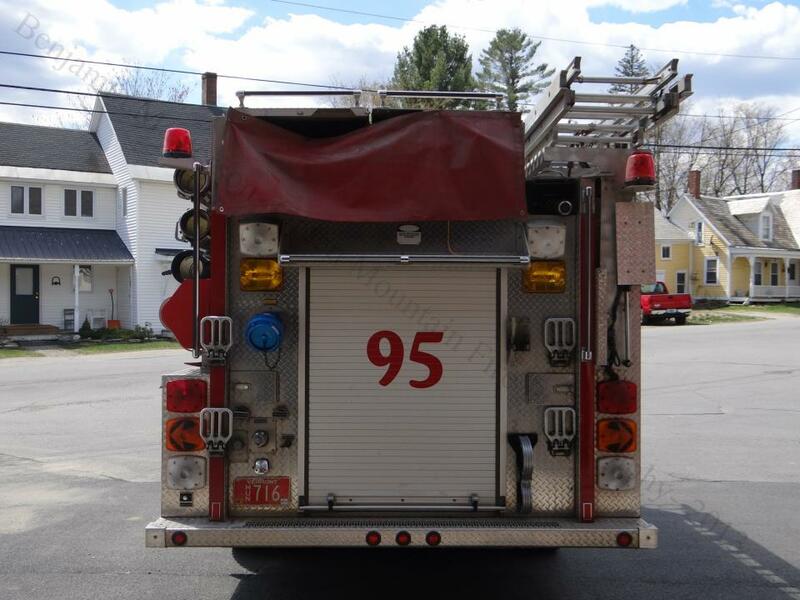 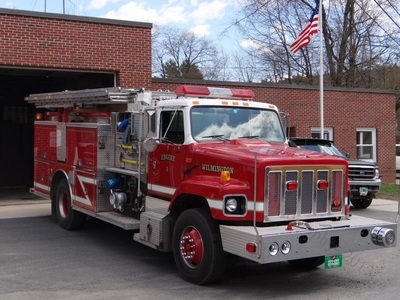 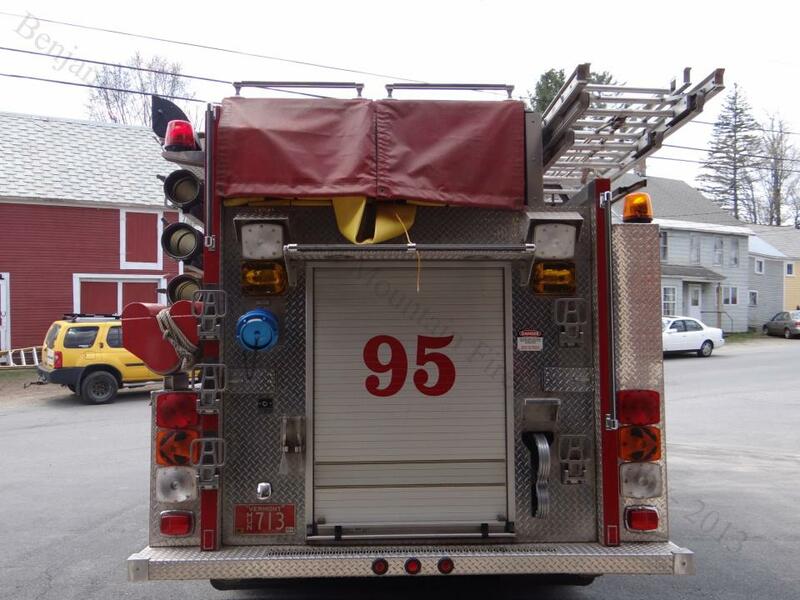 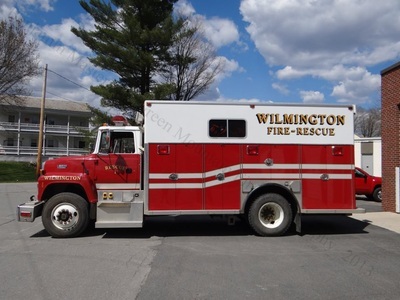 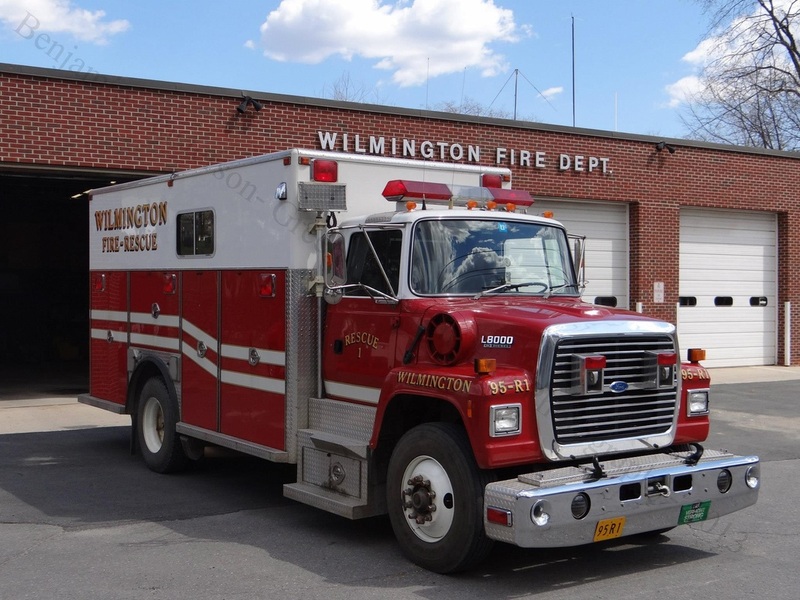 The Wilmington Fire Department is a paid on call agency (with a fulltime Chief) providing Fire Protection for the towns of Wilmington, Searsburg and Somerset. They respond from one station with three Engines and a Rescue truck. 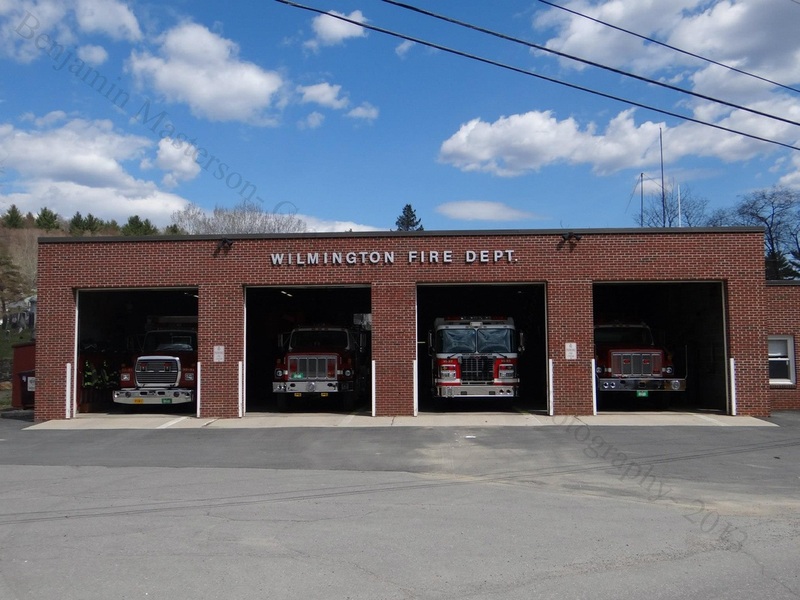 The Wilmington Fire Department was established in 1858.